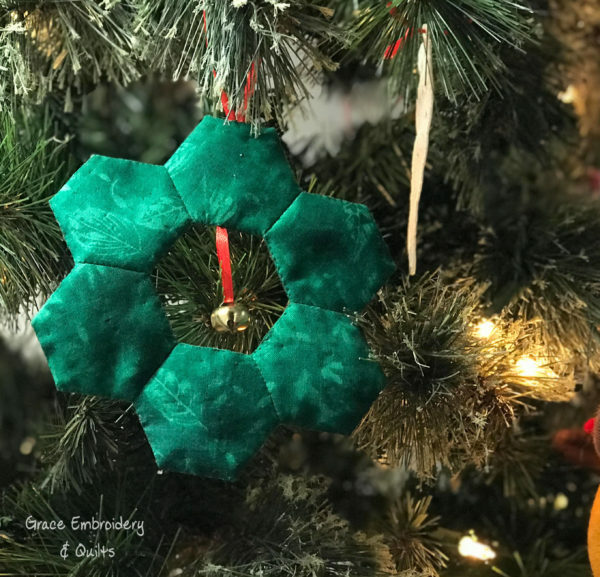 Handmade Hexagon Fabric Wreath Ornament with bell would look beautiful on your tree! 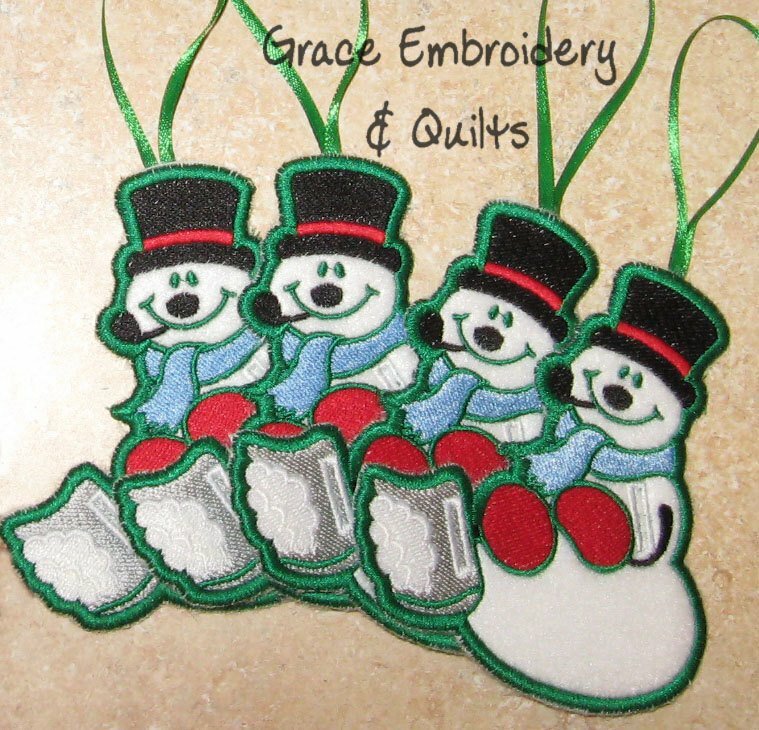 Great for hostess gift or a teacher gift. 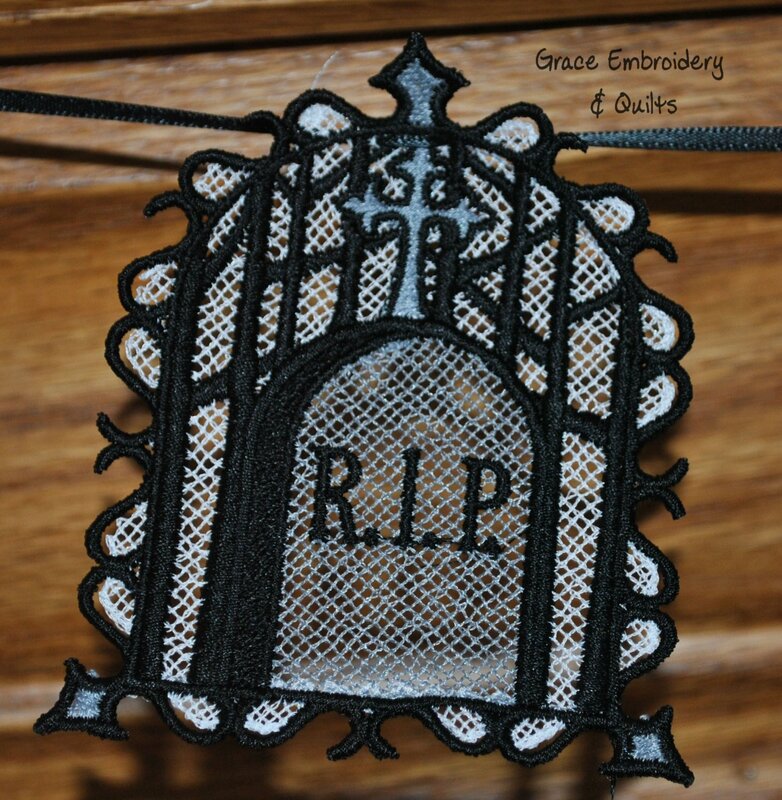 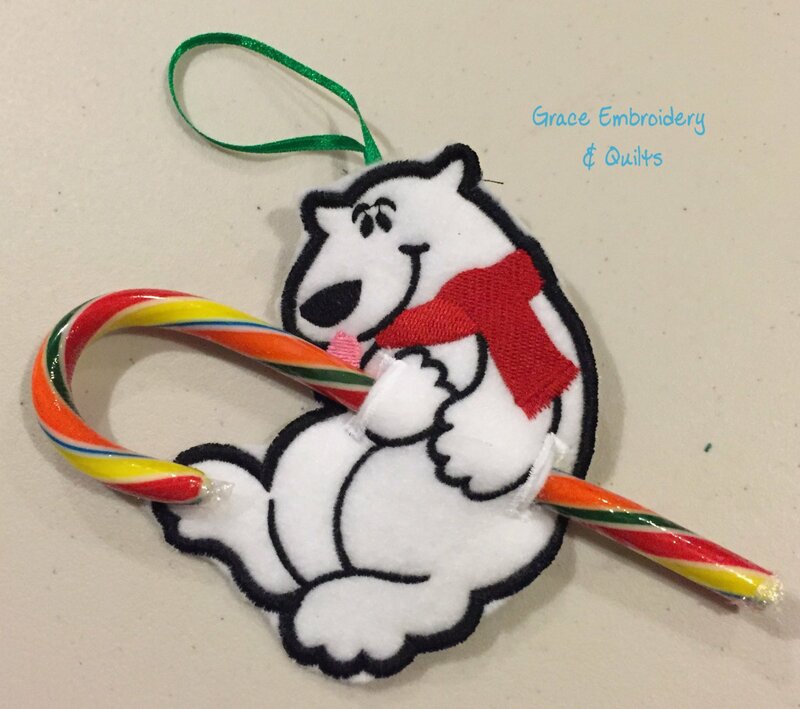 Size is approximately 5″ x 5″ and is ready to hang on your tree.